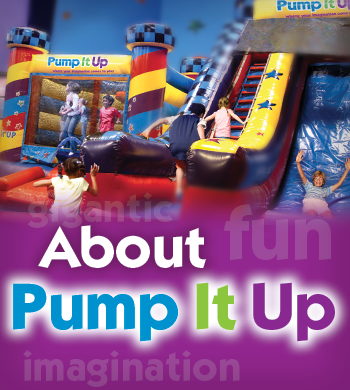 At Pump It Up of Secaucus, your party is always a memorable experience. There's fun for all ages in our private, indoor arenas with gigantic inflatables. Our friendly, trained staff is here to help you from the moment you arrive in the parking lot until the guest of honor makes a wish and blows out the candles! We’re not just a birthday place. We have many open events where your child can participate in imaginative play all through the year. 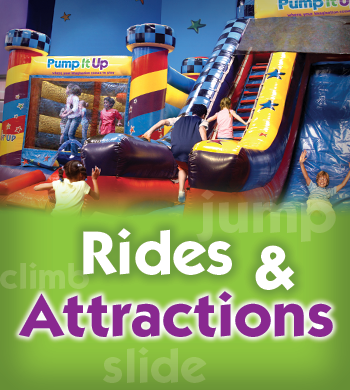 From our everyday fun like Open Jump times to Special Events on popular holidays…we’re your kids’ favorite place!